Hunting image courtesy NSSF Where to Hunt. 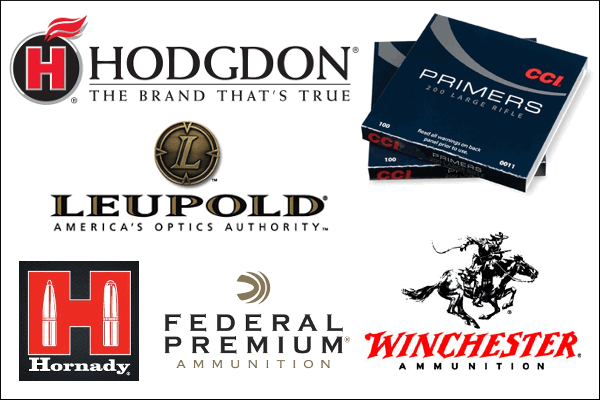 Sportsmen spend millions of dollars on hunting and recreational shooting equipment, but which brands are they buying? In 2018, Southwick Associates surveyed more than 20,000 hunters and recreational shooters to find the top brands in the market. The product preferences of hunters and recreational shooters were determined via HunterSurvey.com and ShooterSurvey.com online polls. IMPORTANT COMMENT: Keep in mind these are just survey results. In many cases, the top choices are simply the cheapest options that sell the most. For example the top choice in reloading dies was Lee Precision. Lee makes some decent products (we like Lee decapping dies), but you won’t find many National Champions using Lee seating or sizing dies. More than one hundred products are examined in the 2018 Hunting & Shooting Participation and Equipment Purchases Report (CLICK HERE). This in-depth resource covers buying preferences, including the percentage of sales occurring across different retail channels, brand purchased, price paid, and demographics for hunters and shooters buying specific products. Additional information tracked includes total days spent per activity, type of hunting / shooting activity, preferred species and where they hunt. 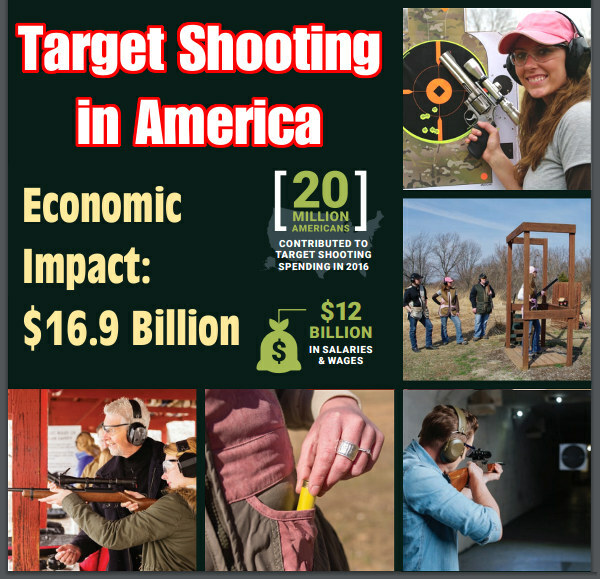 In addition to the topline reports covering hunting and target shooting, annual reports are also offered for special segments including archery consumers, deer hunters, turkey hunters, and waterfowl hunters. To purchase a report or discuss custom research, email Nancy [at] SouthwickAssociates.com. 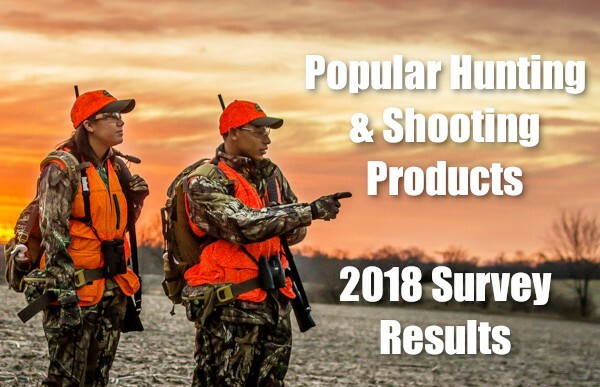 Share the post "Most Popular Hunting & Shooting Products — Survey Results"